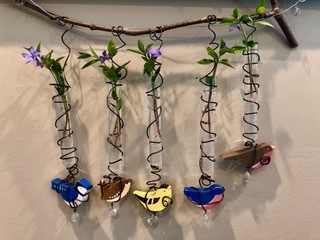 The GROW HAPPY sale is just around the corner and Bemby Yocum has added new bird designs to help celebrate spring finally arriving! 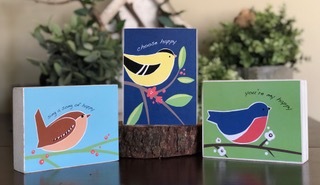 You will find these sweet little birds that can sit on your window sill, on message blocks with HAPPY sayings, greeting cards and on a number of other products. 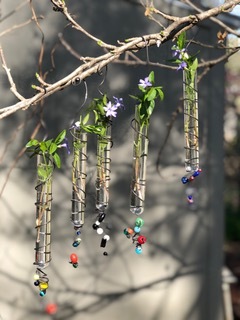 To help you bring those HAPPY spring blooms inside you will find hanging bud vases, some with beads and a bird or two as well. 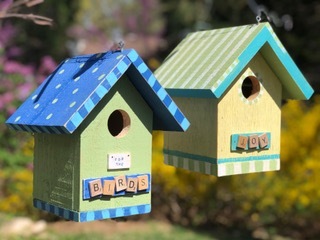 For your yard , Bemby and her husband, have designed birdhouses that your feathered friends will be HAPPY to build their nests in! 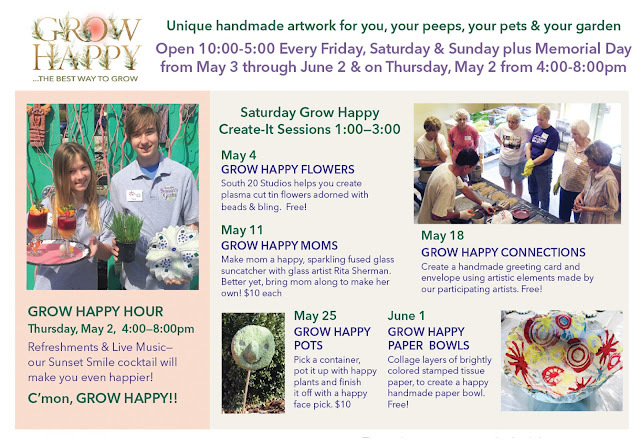 Mark your calendars for the GROW HAPPY sale! The From the Summer’s Garden Spring Sale starts Thursday evening May 2, 4-8 pm and then every Friday, Saturday and Sunday May to June 2. Open 10:00 am – 5:00 pm. Use rigid foam stamps to print tissue in bright colors to create a variety of patterned papers. 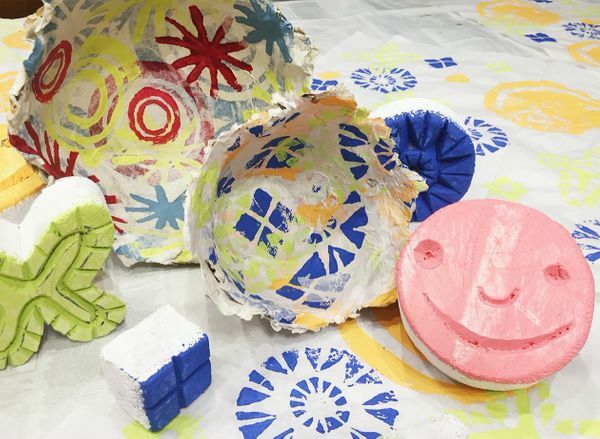 Learn a simple collage technique to create a set of beautiful handmade paper bowls. Beautiful by themselves, these bowls can be used functionally for serving candy or snacks. 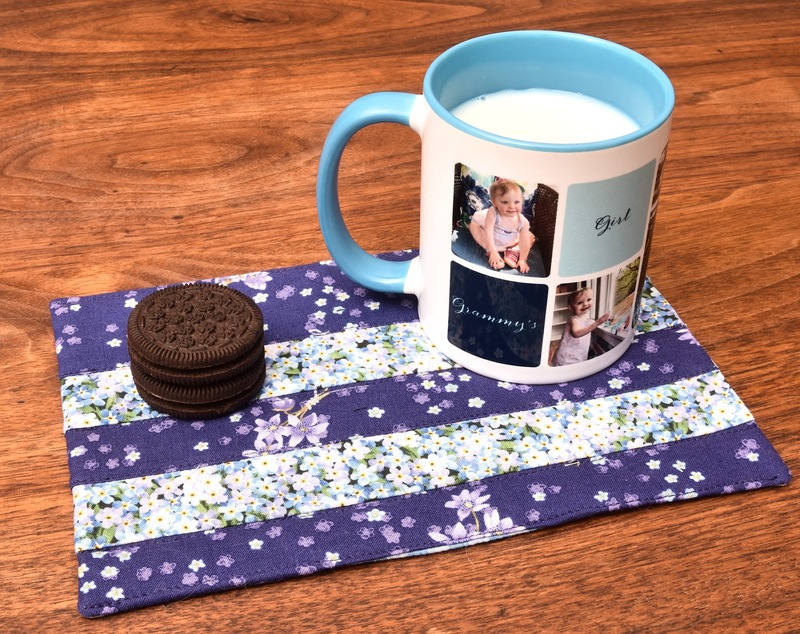 They can be easily cleaned with a damp cloth. What can you use these darling petal drawstring bags for? 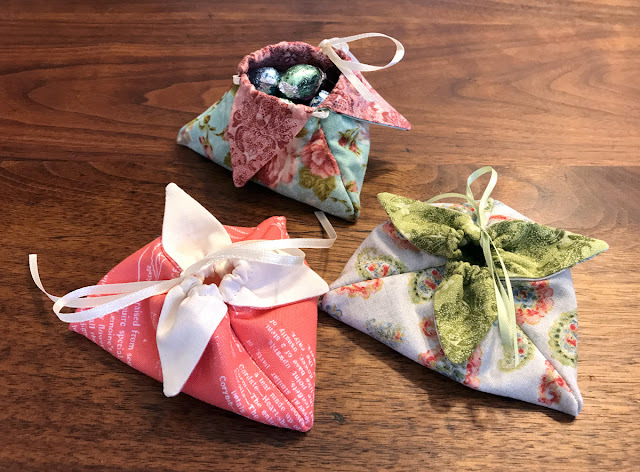 Any small thing, such as gifts, coins, buttons, jewelry, sachets, jelly beans, wrapped candy, Barbie shoes, Lego parts… These are made by Phyllis Carlyle from quality quilting cottons. 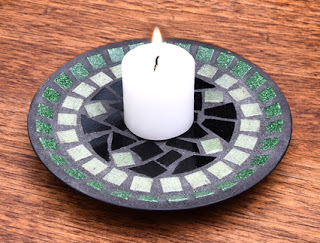 ·Use small trays for candles, coasters, keys, coins, etc. 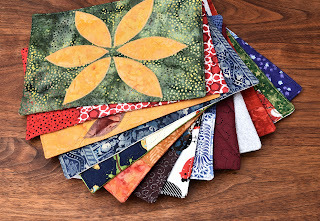 Visit GROW HAPPY to see all of Phyllis' work! starting Thursday evening May 2, 4-8 and then every Friday, Saturday and Sunday through May to June 2. 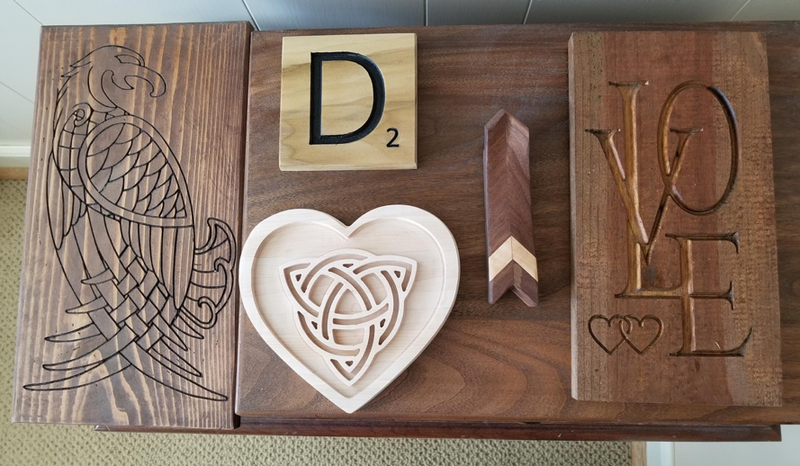 Jim Drummond is a woodworker who grew up in Kansas City and moved to Overland Park in 1980. Jim came by woodworking through home maintenance DIY projects. 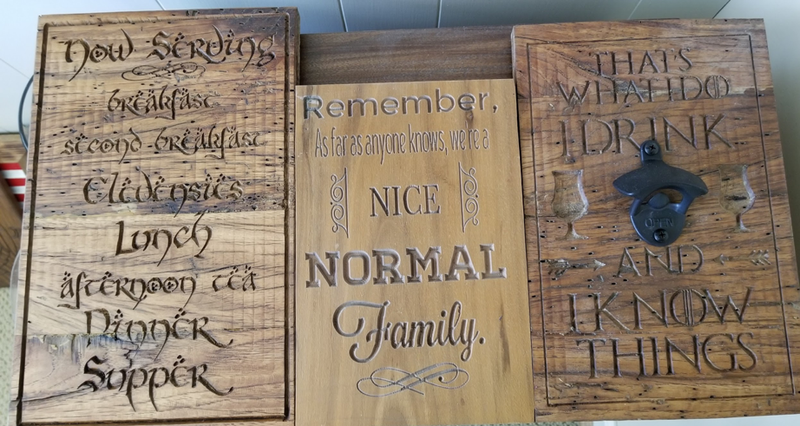 Upon retiring in 2009, Jim started taking on larger projects referred to him by the Kansas City Woodworking Guild. 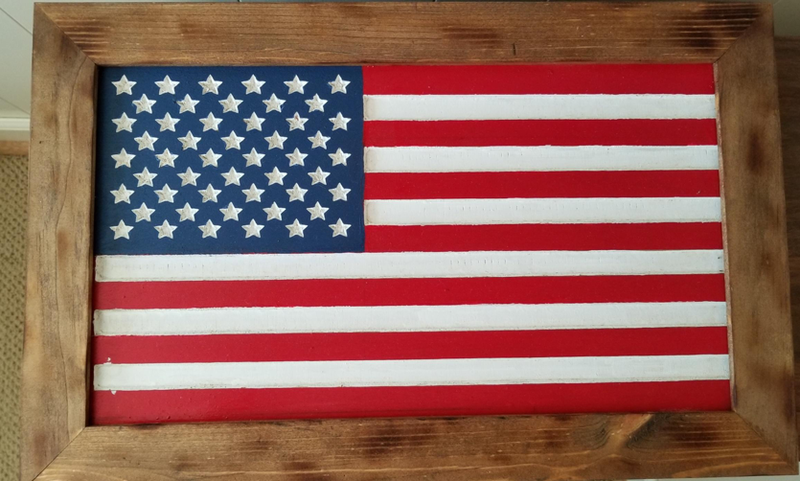 Jim's work can now be seen on a midtown KC sidewalk, a crossroad community garden, a Prairie Village office patio and at 15 area restaurants. A high point in Jim's career was the museum-quality portrait frames made with American black walnut and figured maple inlay. 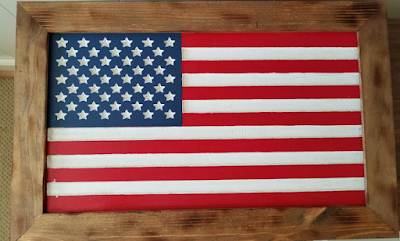 From the Summer's Garden is excited to include Jim’s “man cave” vibe this Spring, consisting of new and old wood, much of it up-cycled from the cut-offs left by other projects. Beautiful, fine craftsmanship paired with a sense of humor! 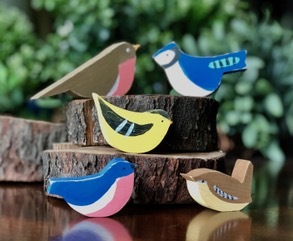 You will GROW HAPPY taking home some of his clever work! 1. GROW HAPPY… in the present, here and now. 2. GROW HAPPY... literally- use fast growing wheat seed to spell out GROW HAPPY, a living example. 3. GROW HAPPY…get out and walk! It increases natural endorphins, helps you to grow happy ... and thinner! 4. GROW HAPPY....make someone’s day with an unexpected act of kindness, a little plant, or a small gift. 5. GROW HAPPY…laugh with your friends and family. 6. GROW HAPPY…give a hug…to a friend, family member, or a beloved pet! 7. GROW HAPPY…it’s the best choice! 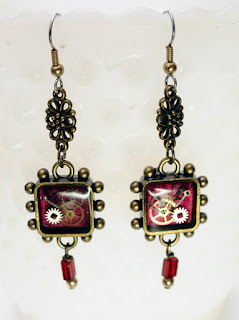 Visit our spring sale every Friday, Saturday and Sunday in May. 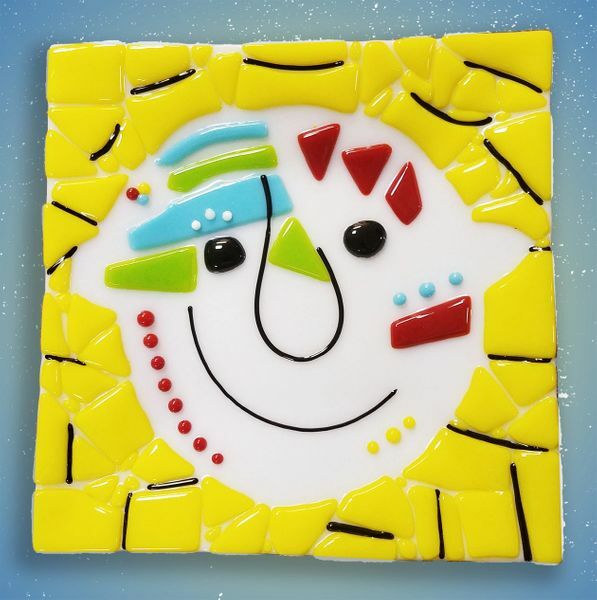 GROW HAPPY learning how fused glass is made. 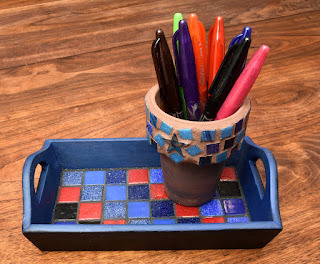 Rita Sherman will explain the process and show you how to make your own fused glass Happy Serving Plate measuring 8" X 8". At the end of the session, she will take the finished plates home to fire at her studio and bring them back to FTSG the following weekend.